Ascorbate is an essential nutrient found in fruits and vegetables. Ascorbate is the alkaline salt of ascorbic acid (vitamin C). Ascorbate is made internally by all organisms, including humans, as well as present in a variety of whole foods including a multitude of fruits and vegetables. 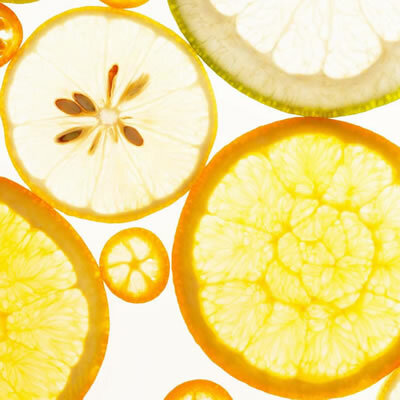 Ascorbate can be used in baked items such as breads or sweet baked goods utilizing fruits such as lemon, orange, raspberry, strawberry, or blueberry into formulation. Gluten-free baked goods integrating potato flour also incorporate a small portion of ascorbate into baked goods, especially when milk is used as the liquid proponent. 60 to 95 milligrams of Vitamin-C is suggested per day to consume an adequate amount of ascorbate, to function paired with amounts of ascorbate produced by the body.